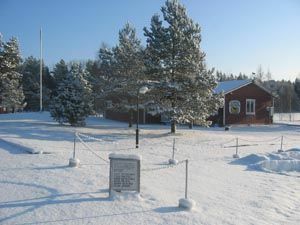 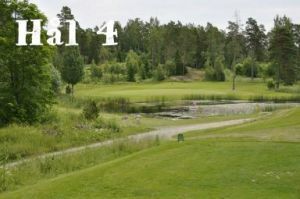 Natural Course in wonderful Roslags Environment. 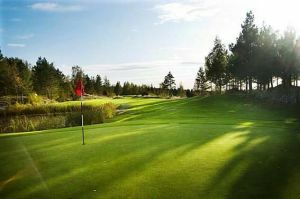 The track is known for its layout, finishes and fine greens. 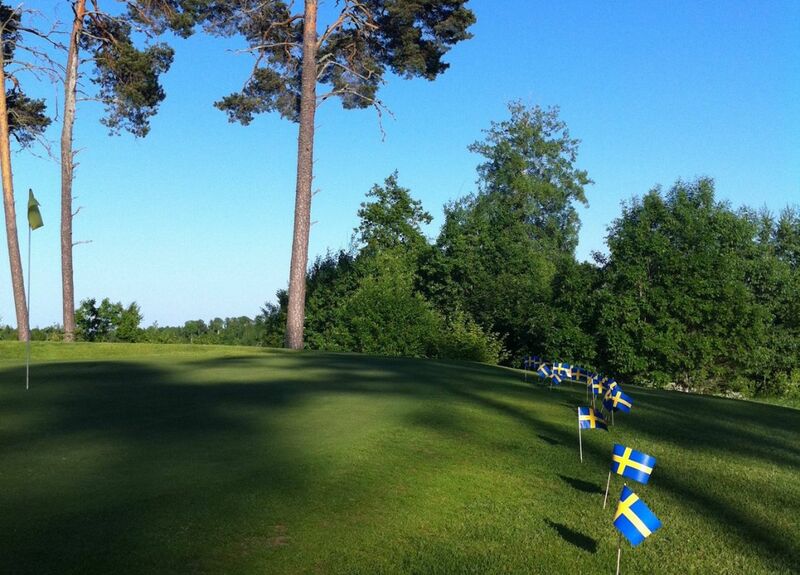 A challenging course regardless your handicap.12 golf cottages for rent 100 m from 1st tee. 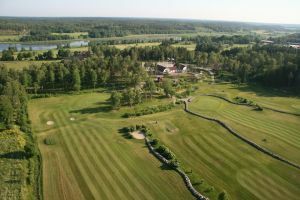 Practice Area with 3 extra holes around the Driving Range. 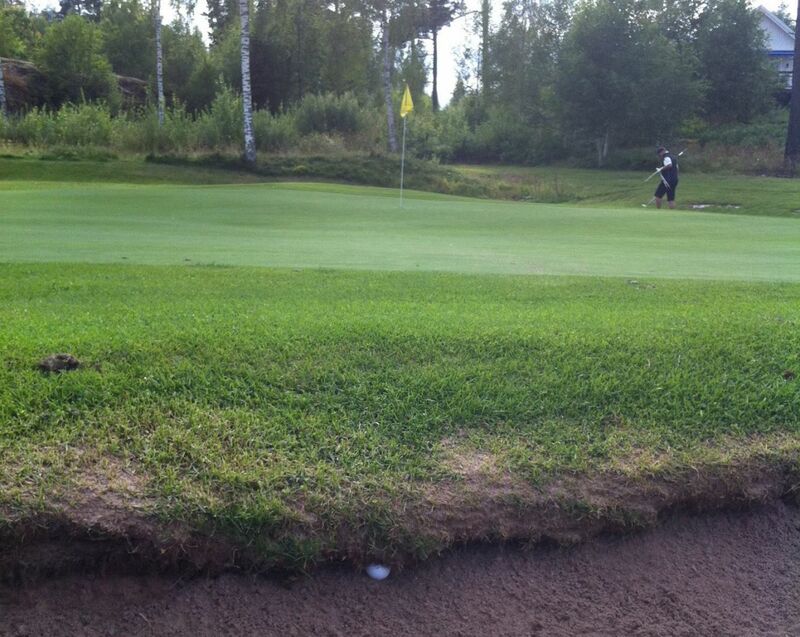 Burviks Golfklubb - Burviks 18 hål is not yet in our pool of Golf Courses for orders.